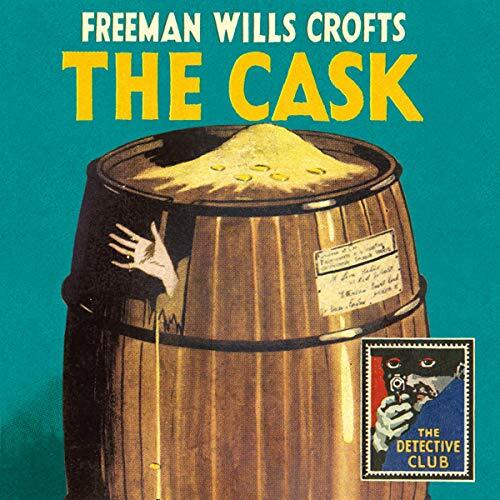 Showing results by author "Freeman Wills Crofts"
When a signalman discovers a mutilated body inside a railway tunnel near Groote Park, it seems to be a straightforward case of a man struck by a passing train. 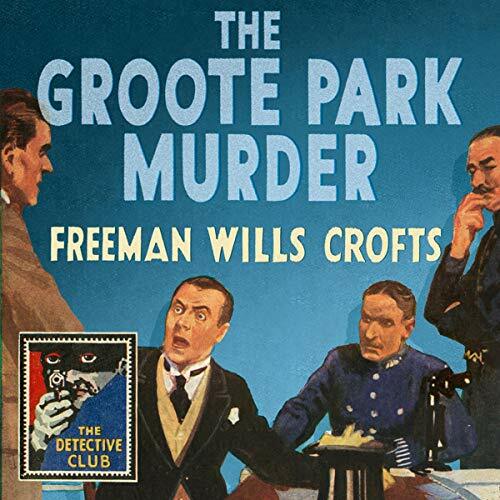 But Inspector Vandam of the Middeldorp police isn’t satisfied that Albert Smith’s death was accidental, and he sets out to prove foul play in a baffling mystery which crosses continents from deepest South Africa to the wilds of northern Scotland, where an almost identical crime appears to have been perpetrated. The unloading of a consignment of French wine from the steamship Bullfinch is interrupted by a gruesome discovery in a broken cask leaking sawdust and gold sovereigns. 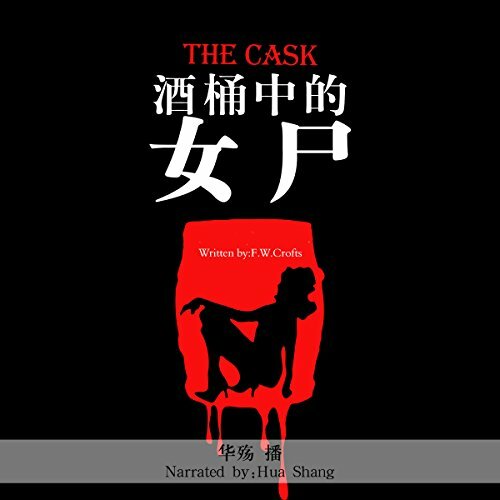 But when the shipping clerk returns with the police, the cask and its macabre contents have gone. 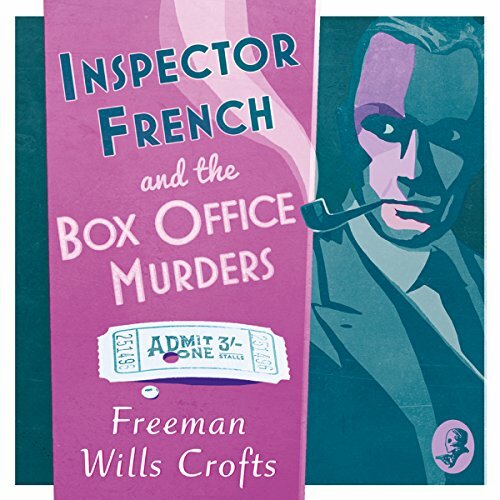 Following the clues to Paris, Inspector Burnley of Scotland Yard enlists the help of the genial French detective M. Lefarge to check motives and alibis in their hunt for evidence of a particularly fiendish murder. 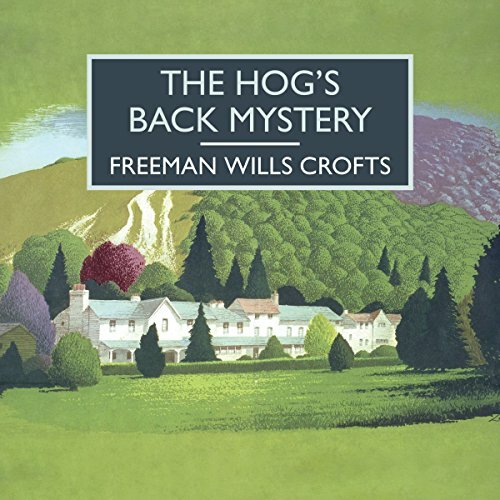 Dr James Earle and his wife live in comfortable seclusion near the Hog's Back, a ridge in the North Downs in the beautiful Surrey countryside. 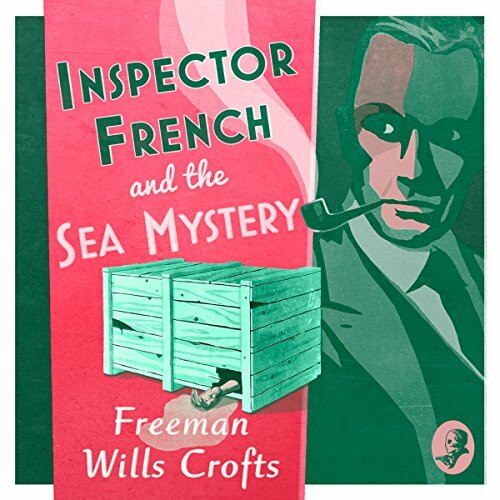 When Dr Earle disappears from his cottage, Inspector French is called in to investigate. At first he suspects a simple domestic intrigue - and begins to uncover a web of romantic entanglements beneath the couple's peaceful rural life. The case soon takes a more complex turn. 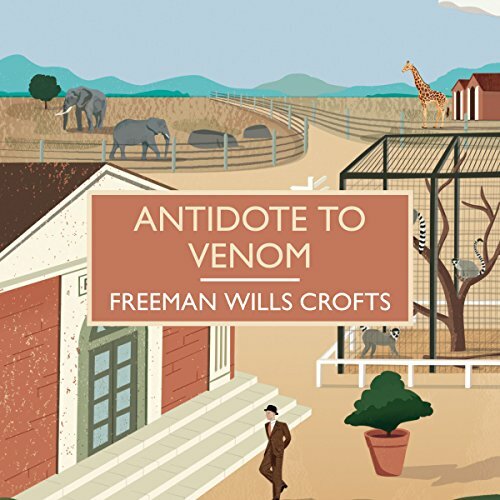 George Surridge, director of the Birmington Zoo, is a man with many worries: his marriage is collapsing; his finances are insecure; and an outbreak of disease threatens the animals in his care. As Surridge's debts mount and the pressure on him increases, he begins to dream of miracle solutions. But is he cunning enough to turn his dreams into reality - and could he commit the most devious murder in pursuit of his goals? 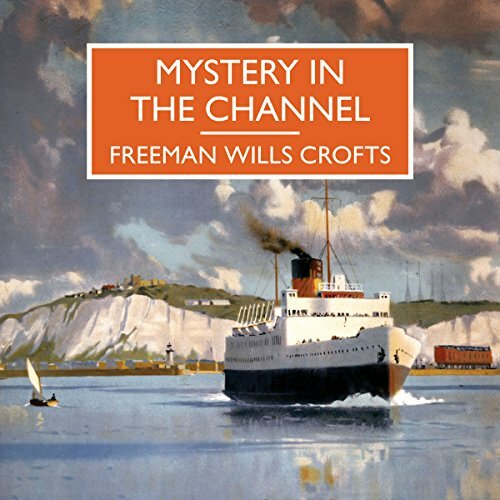 The captain of the Newhaven to Dieppe steamer spots a small pleasure yacht lying motionless in the water and, on closer inspection, sees a body lying on the deck. When members of his crew go aboard the yacht, they find not one male corpse but two. The dead men were chairman and vice chairman of Moxon General Securities, one of the largest financial houses in the country. Inspector Joseph French of Scotland Yard is called in. French soon discovers that Moxon's is on the brink of collapse. 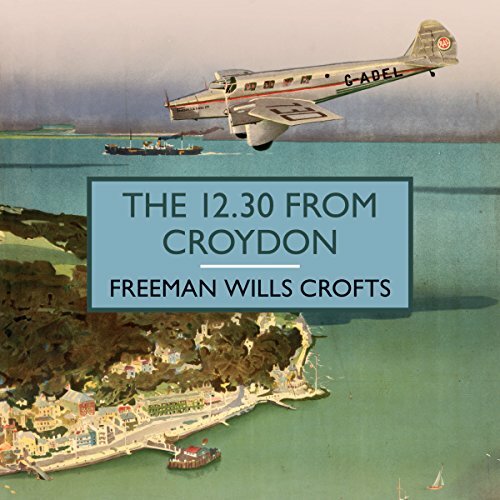 Andrew Crowther, a wealthy retired manufacturer, is found dead in his seat on the 12.30 flight from Croydon to Paris. Rather less orthodox is the ensuing flashback in which we live with the killer at every stage, from the first thoughts of murder to the strains and stresses of living with its execution. 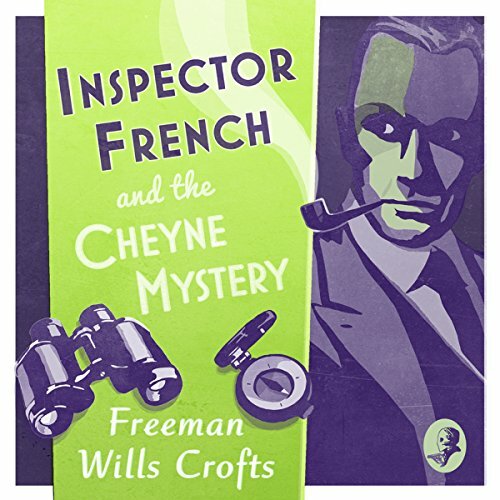 Seen from the criminal's perspective, a mild-mannered Inspector by the name of French is simply another character who needs to be dealt with. This is an unconventional yet gripping story of intrigue, betrayal, obsession, justification and self-delusion. 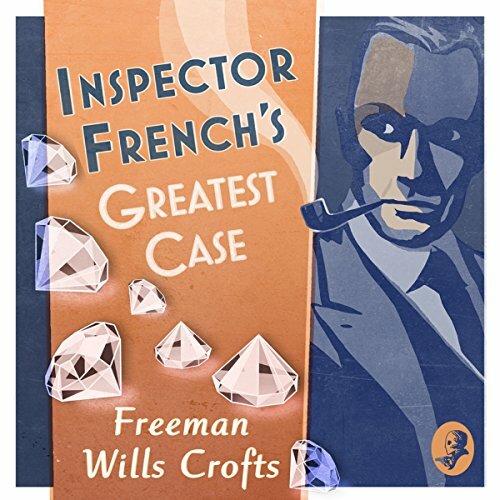 From the Collins Crime Club archive, the second Inspector French audiobook by Freeman Wills Crofts, once dubbed 'The King of Detective Story Writers'. When young Maxwell Cheyne discovers that a series of mishaps are the result of unwelcome attention from a dangerous gang of criminals, he teams up with a young woman who is determined to help him outwit them. But when she disappears, he finally decides to go to Scotland Yard for help. Concerned by the developing situation, Inspector Joseph French takes charge of the investigation. A chance invitation from friends saves Ruth Averill's life on the night her uncle's old house in Starvel Hollow is consumed by fire, killing him and incinerating the fortune he kept in cash. Dismissed at the inquest as a tragic accident, the case is closed - until Scotland Yard is alerted to the circulation of bank notes supposedly destroyed in the inferno. 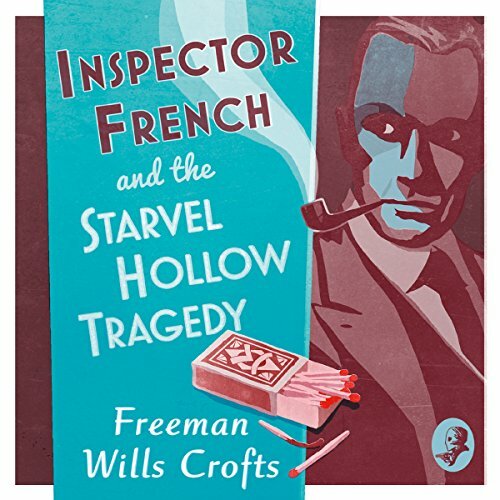 Inspector Joseph French suspects that dark deeds were done in the Hollow that night and begins to uncover a brutal crime involving arson, murder and body snatching. Off the coast of Burry Port in South Wales, two fishermen discover a shipping crate and manage to haul it ashore. Inside is the decomposing body of a brutally murdered man. With nothing to indicate who he is or where it came from, the local police decide to call in Scotland Yard. Fortunately Inspector Joseph French does not believe in insoluble cases - there are always clues to be found if you know what to look for. When Sir John Magill, the wealthy Irish industrialist, fails to show up at his hometown on a well-publicised visit, neither his family nor the Belfast police can explain his disappearance. 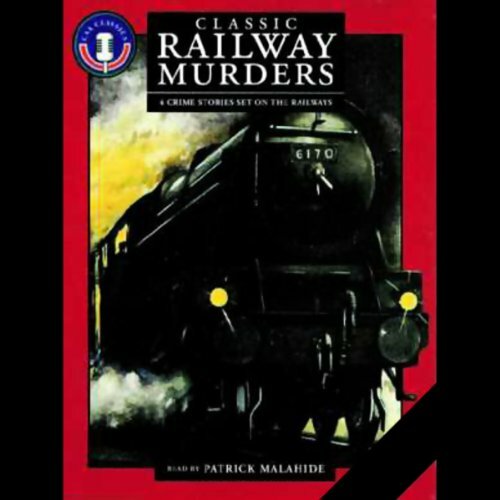 Foul play is suspected when his bloodstained hat is discovered, and Scotland Yard is called in. 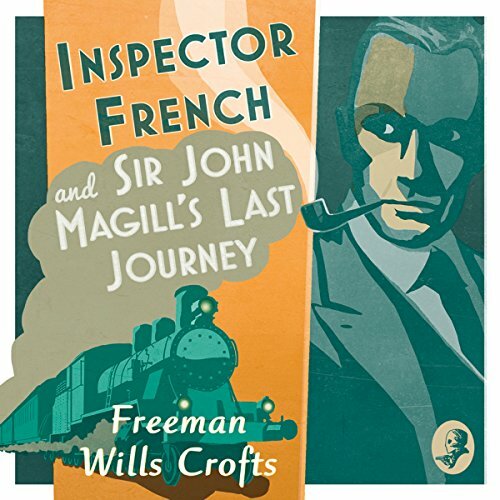 With his characteristic genius for reconstruction, Inspector French evolves a gruesome theory about what happened to the elderly man, but his reputation - and that of Scotland Yard - will depend on finding out who was responsible. Seymour Merriman's holiday in France comes to an abrupt halt when his motorcycle starts leaking petrol. Following a lorry to find fuel, he discovers that it belongs to an English company making timber pit-props for coal mines back home. His suspicions of illegal activity are aroused when he sees the exact same lorry with a different number plate - and confirmed later with the shocking discovery of a body. 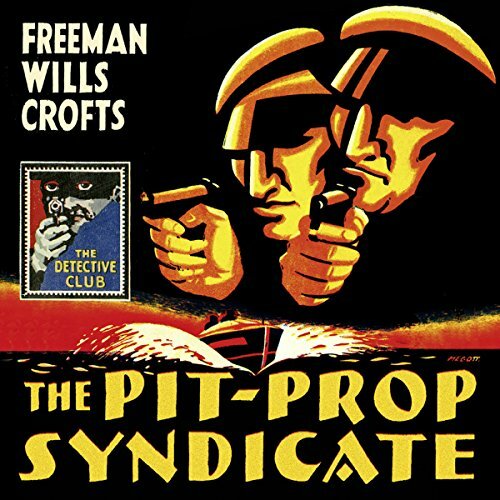 From the Collins Crime Club archive, the forgotten second novel by Freeman Wills Crofts, once dubbed 'The King of Detective Story Writers' and recognised as one of the 'big four' Golden Age crime authors. 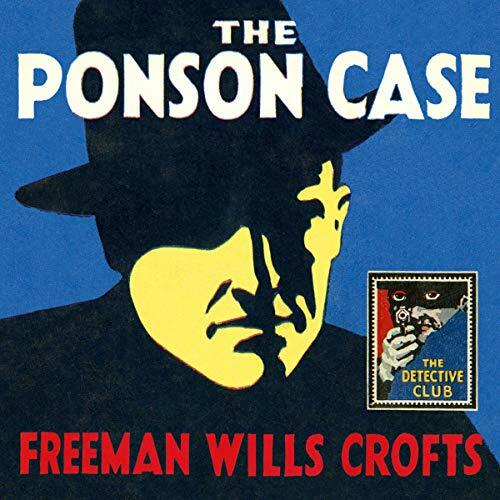 When the body of Sir William Ponson is found in the Cranshaw River near his home of Luce Manor, it is assumed to be an accident - until the evidence points to murder.